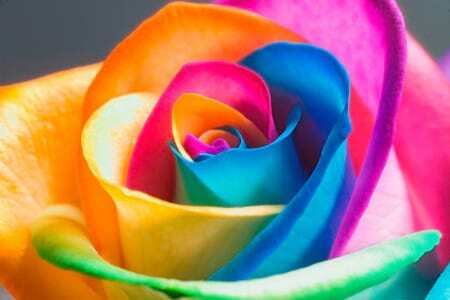 Amaranthine`s stunning Rainbow roses bouquet is for that someone special who loves something a little unique. These rainbow roses are a gorgeous mix of multi-coloured petals perfect for any occasion. This is a striking and unique bouquet from Amaranthine Flowers By Design, New Lambton Newcastle. Same day delivery available to all areas of Newcastle and Lake Macquarie, including John Hunter Hospital, Newcastle Private Hospital, Charlestown Square, Westfield Kotara, Lake Macquarie Private Hospital, and Mater Hospital, six days a week.